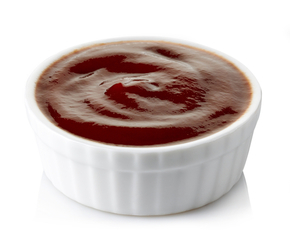 Is Thousand Island Dressing Bad For You? - Here Is Your Answer. 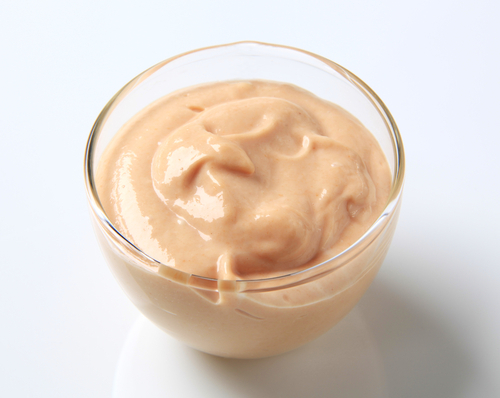 Is Thousand Island Dressing Bad For You? As some of the ingredients listed below have been linked to illnesses such as heart disease, cancer, diabetes, etc., it is imperative that you buy Thousand Island dressing free of the mentioned ingredients. Even then, as the dressing is void of nutrients, it shouldn't be a regular part of any healthy diet. Considering Thousand Island dressing can be prepared in almost as many ways as its namesake, it is not easy to come to a concrete answer regarding whether or not it is healthy, so the following information should be considered based on information accumulated from the leading brands of Thousand Island dressing. Thousand Island dressing is a mayonnaise-based salad spread consisting primarily of ketchup or chili sauce, hard-boiled egg, and olives. 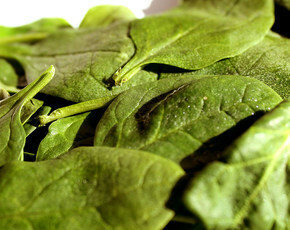 Other main ingredients often include pickles, onions, chives, and lemon juice among others. In the leading brands, many preservatives / flavorings / colorings are also added, notably such controversial items such as Red 40, Yellow 6, EDTA, Blue 1, and HFCS - each of which comes with their own laundry list of side effects. Just to name off a few, Red 40 has been linked to hyperactivity in children and may increase your risk of developing cancer. 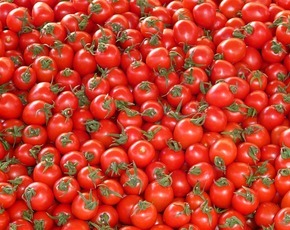 HFCS, on the other hand, has been shown to dramatically increase your risk for type 2 diabetes and metabolic syndrome. A comparison of the leading brands shows that there is zero nutritional benefit in consuming Thousand Island dressing, as it is void of any essential vitamins and minerals. There are some brands that have no calories, so if you are looking to add flavor without worrying about weight gain, this may be the way to go - however, you still need to be aware of the ingredients mentioned above. Also, if you have any food allergies, you should check the ingredients label on the particular brand you are going to use or ask the waiter/chef if you are at a restaurant (fun fact: restaurants often refer to Thousand Island dressing as their "special sauce"). While a Thousand Island dressing without any calories or sugar is possible, you should still be aware that it contains a fairly high amount of sodium (about 300 grams per serving size). Definitely do not add Thousand Island dressing to your diet as a provider of nutrients. 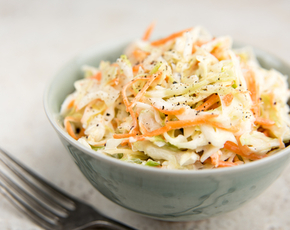 However, if you get a low-fat variety while making sure to avoid artificial ingredients (or better yet, make your own), it works as a good alternative to other dressings that may be more fatty - such as ranch dressing. Just remember the word: moderation.